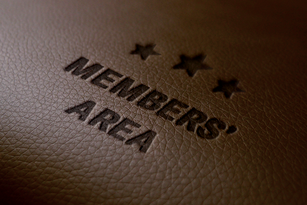 For the act of image creation, what goes unseen can often be just as important as what strikes the eye. With a stylish, yet inconspicuous, lightweight and compact build, the Leica D-Lux 7 delivers a unique combination of first-class optics and high-end technology. Featuring intuitive handling and superior usability, the D-Lux is both the perfect gateway to photography for beginners and a daily companion for advanced photographers with a sense of style. Its large 4/3rd sensor, fast lens (Leica DC Vario-Summilux 10.9-34mm f/1.7-2.8 ASPH., 35mm equivalent: 24 – 75mm) and ideal focal length range make the Leica D-Lux 7 perfectly suited for any photographic situation. Through its intuitive operating concept, the D-Lux 7 is never intimidating to the ambitious beginner, making it an ideal starting point for the amazing journey of photography. 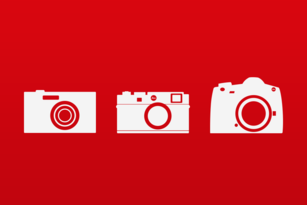 As the D-Lux 7 offers its users the choice of simplified or advanced controls, it actively teaches them all the fundamental principles of photography through valuable, hands-on experiences. 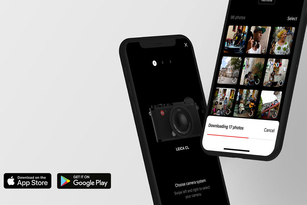 The Leica D-Lux 7 and the Leica FOTOS App connect in a heartbeat, creating the perfect way to share photos or videos via your smartphone. 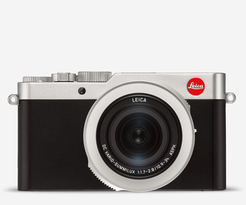 A stylish camera like the D-Lux 7 deserves an equally fashionable accompaniment; exquisite cases, sturdy straps, robust protectors, an auto lens cap and wrist straps or supportive handgrips - everything the heart desires can be found at your trusted Leica Store or directly here. 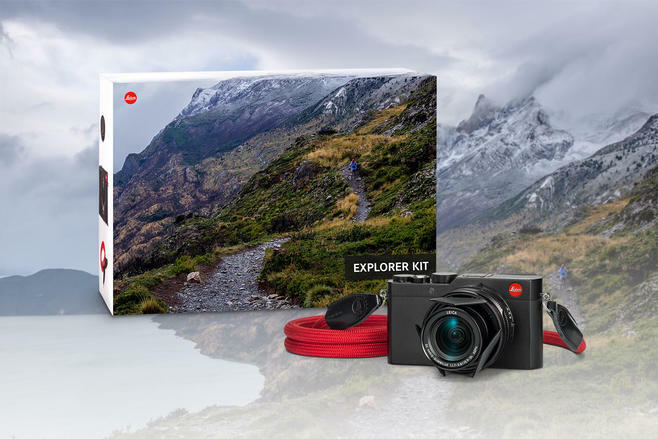 The Leica D-Lux (Typ 109) Explorer Kit includes the camera, an exclusive Leica Rope strap made from robust mountaineering rope - designed by COOPH - and an innovative lens cap. The perfect kit. The shutters of the lens cap open automatically to make sure that even the most fleeting moments are never missed. The lens cap also offers additional protection for the lens. Conventional lens caps are often left off the lens between shots, but the innovative lens cap opens and closes all by itself.